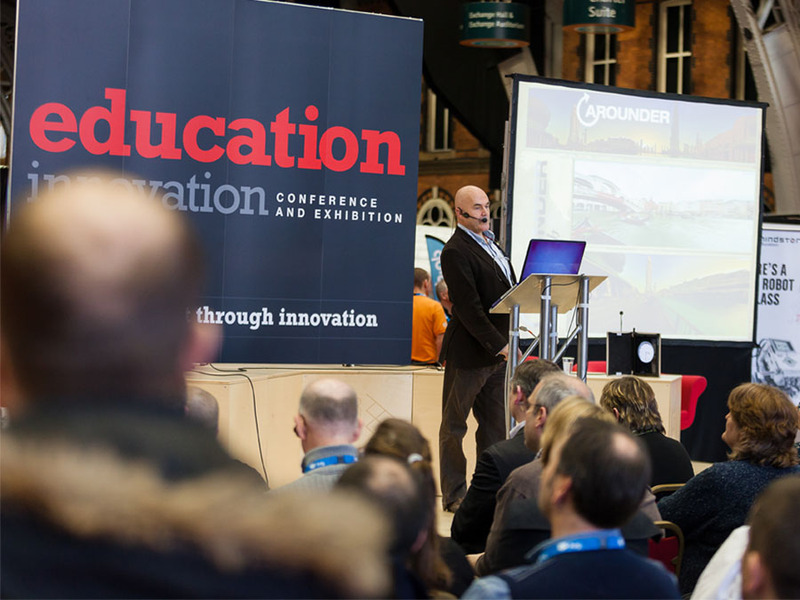 BCA will be at Education Innovation conference in Manchester as part of the Ultimaker CREATE education project. In an effort to drive technology and constructive creativity in education, BCA and Ultimaker will showcase the real benefits of 3D printing in all subjects including art, design, science, maths and humanities. Education institutes and like-minded professionals will be discussing how technology and innovation can be used to enhance pupil’s learning experience and further their career prospects. To find out more about BCA’s 3D printing course and 1 day workshop, please get in touch via the BCA website.